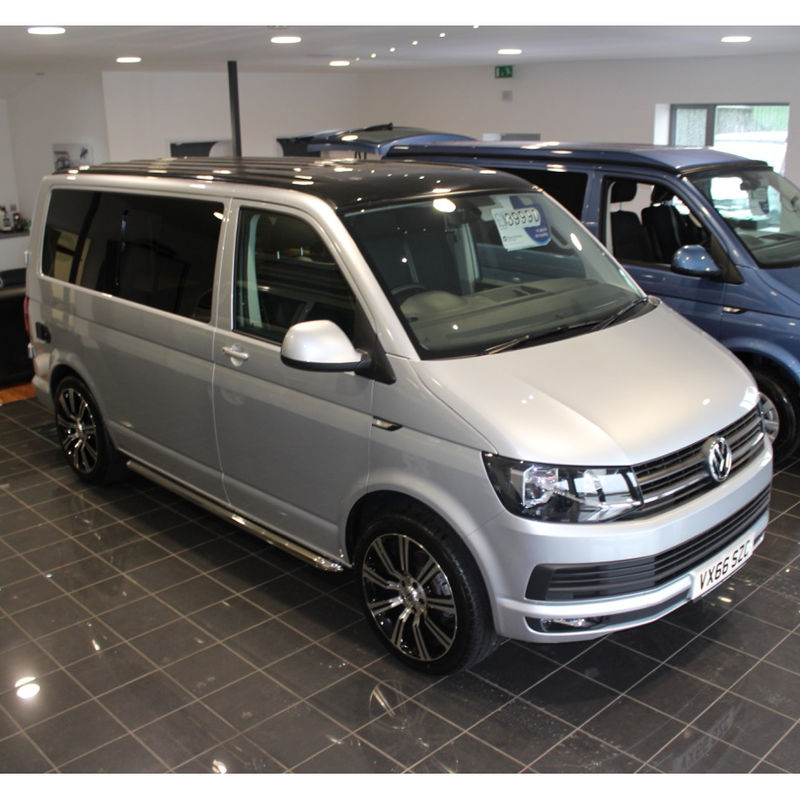 We are delighted to be able to offer you this VW T6 Highline 102PS, in metallic Silver. 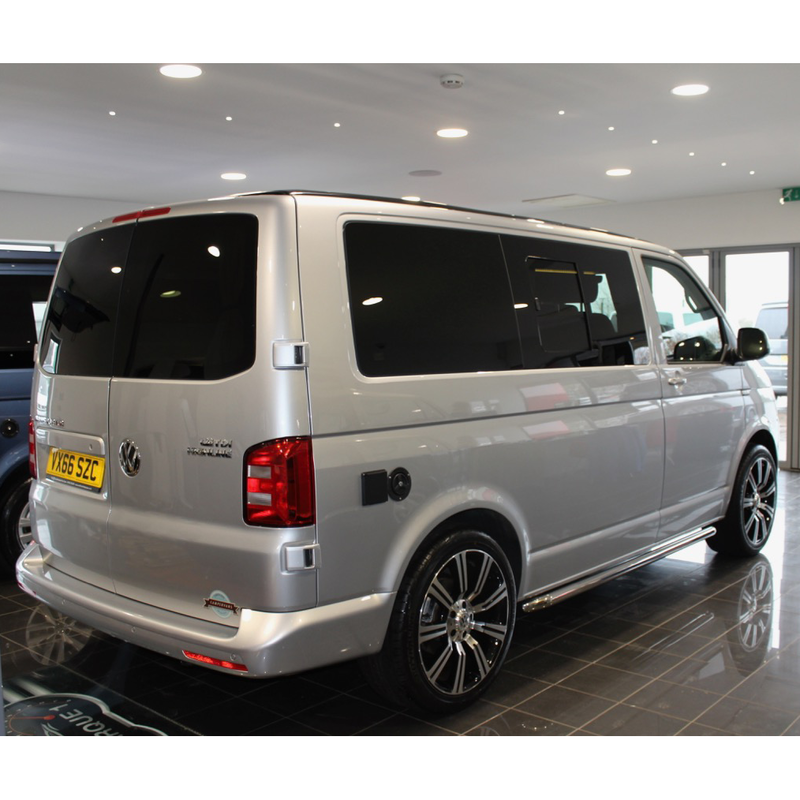 It has covered just 8k miles and has 18 months warranty remaining. 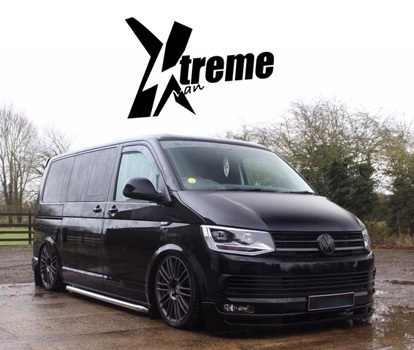 This vehicle marks the launch of our 'Brand New' ultra modern, high spec conversions. 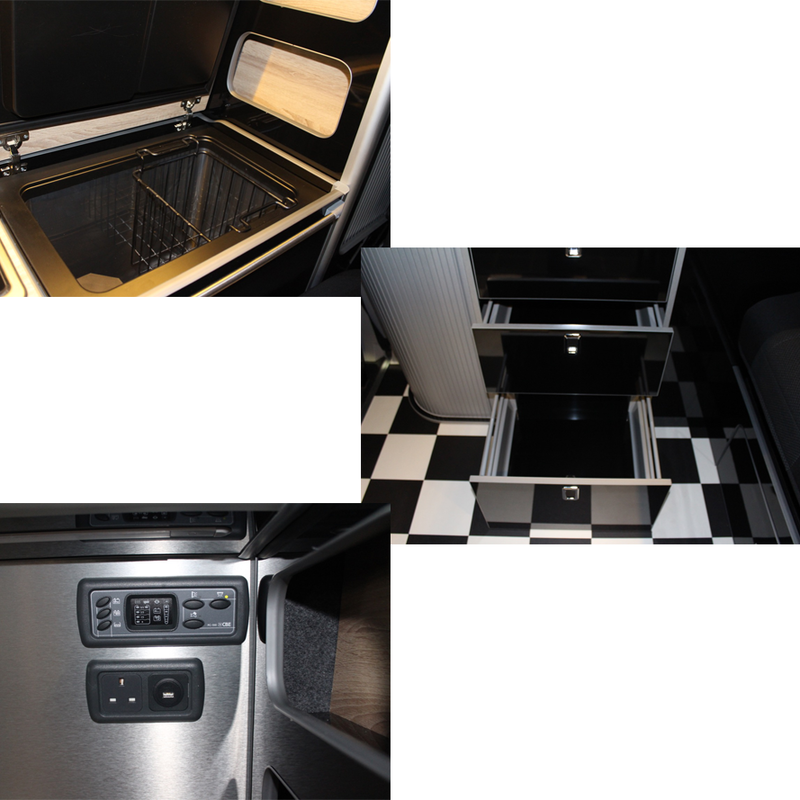 Handcrafted and finished to the highest of standards; including soft close doors and drawers and tamber doors. 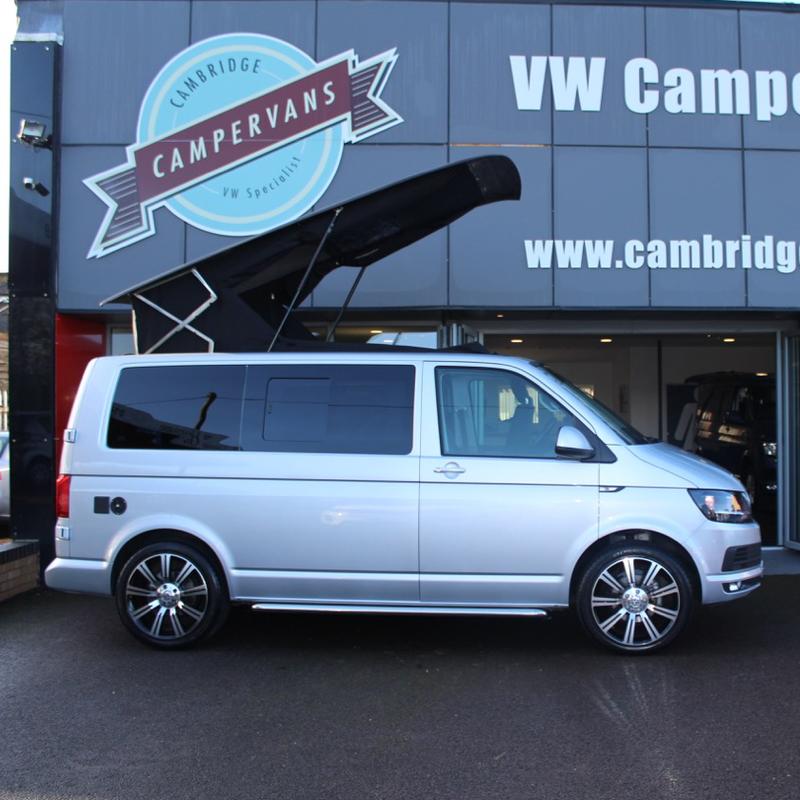 The Campervan also comes with 20" inch alloy wheels, side bars, which give a totally stunning top spec finish. 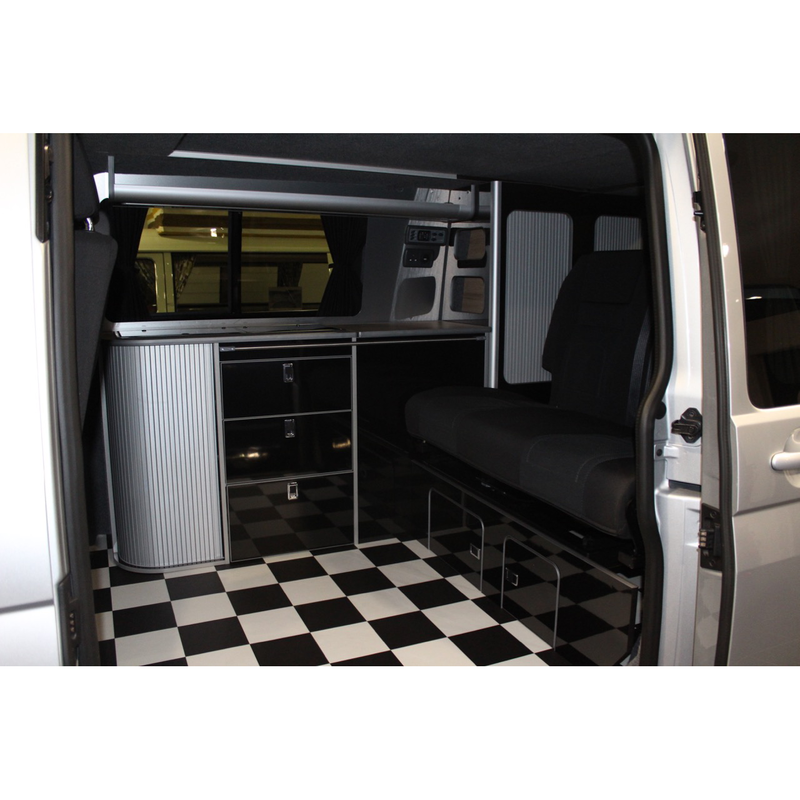 It is fitted with a top quality crash-tested RIB bed, with isofix, for optimum safety.